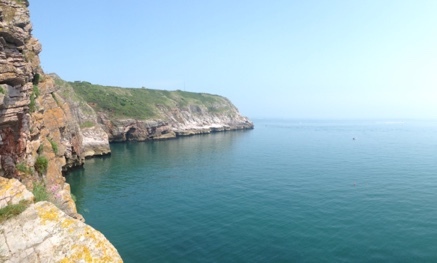 Spend an unforgettable night on the side of a cliff, suspended over the sea in Pembrokeshire. 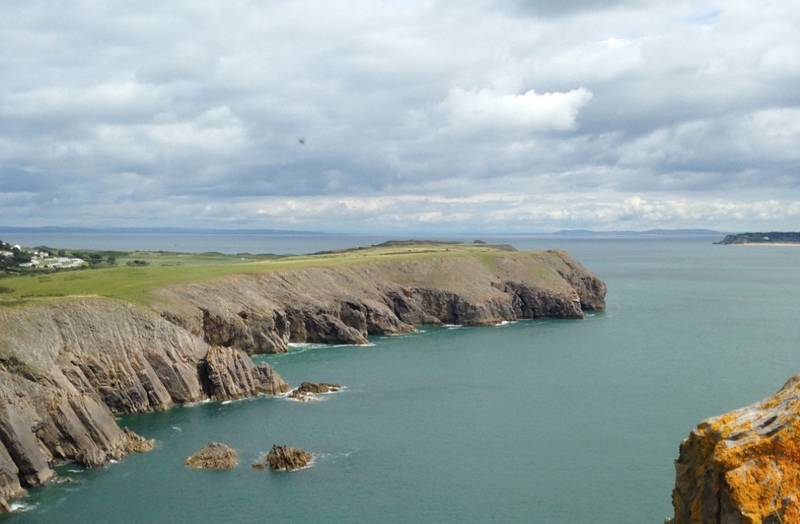 Pembrokeshire is renowned for its spectacular coastline. It has been said its sea cliffs are some of the finest in the world. It offers isolation, wonderment, freedom and space – and a feeling that you are poised on the very edge of nowhere, a place that only the circling sea gulls and the diving seals can call home. 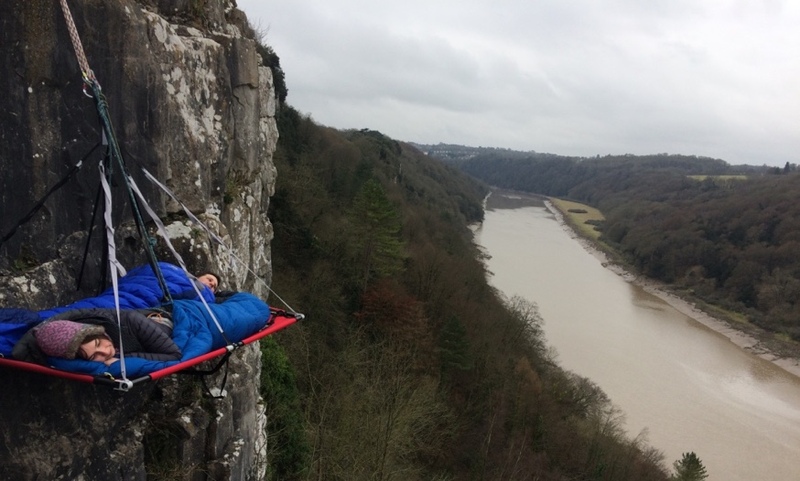 Come cliff camping in Pembroke, and spend an unforgettable night on the side of a cliff, suspended over the sea. 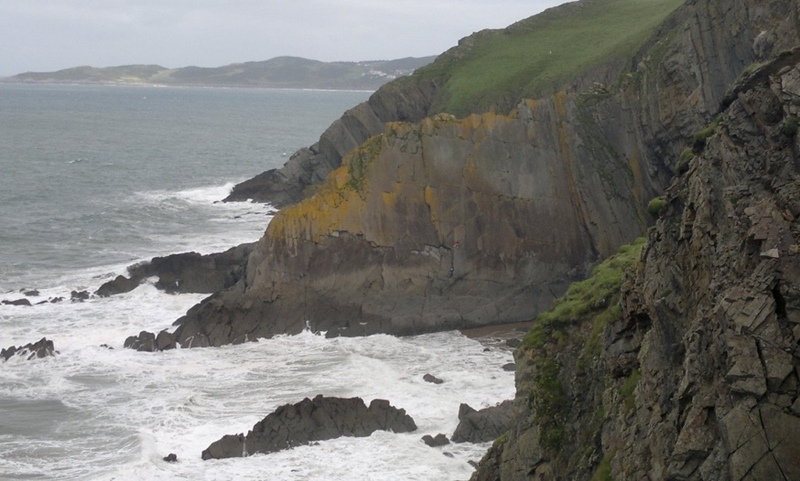 Pembrokeshire is renowned for its spectacular coastline. It has been said its sea cliffs are some of the finest in the world. It offers isolation, wonderment, freedom and space – and a feeling that you are poised on the very edge of nowhere, a place that only the circling sea gulls and the diving seals can call home.